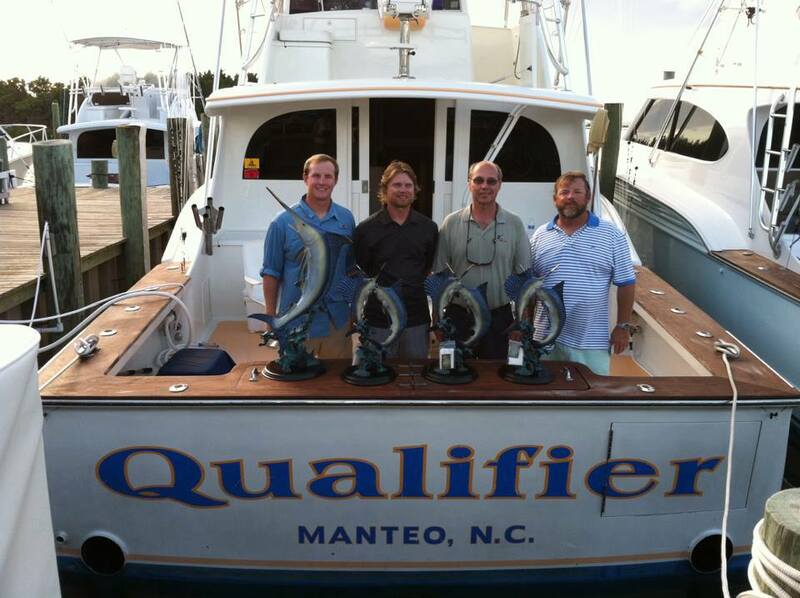 The Paul Mann 56-foot QUALIFIER captained by Fin Gaddy captured top honors at the prestigious 53rd annual Hatteras Marlin Club Tournament. Andrew Cox aboard QUALIFIER was named top angler. 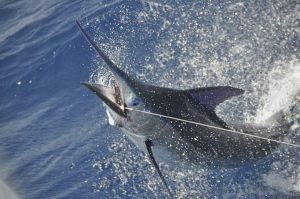 Great boat, great captain, great angler, great success!